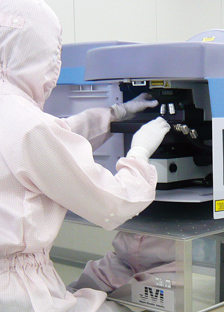 Nidec Servo utilizes all its capacities to respond to customer request. 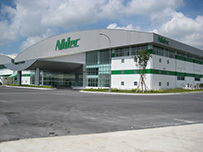 Nidec Servo manufactures approximately three million small precision motors per month. Every one of our products has its base in customer requirements and is manufactured with technical know-how unique to Nidec Servo. 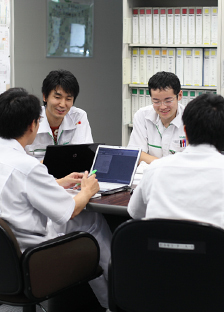 We will continue to respond to customer requests by integrating our varied technologies. R&D, manufacturing, and sales of motors (brushless, stepping, fan and blower motors), sensors and industrial small motors, as fans, blowers and sensors, and motor-applied products.